Today’s consumer can be difficult to pin down which is why having an Omnichannel strategy in place is important; to provide customers with a cohesive experience regardless of the preferred platform they use to engage you with. Many businesses utilize multiple contact points, from a retail outlet to a website to social media platforms they use to connect with customers, but are all of those platforms working in synergy to provide a great experience for your customers? What do retailers need to know when they want to implement a successful omnichannel social strategy? It remains the case that many businesses are not properly monitoring, measuring or analyzing the effectiveness of these channels. Remember a single interaction between your business and the customer can make or break a relationship. Businesses must ensure that any interaction a customer has with your business is handled efficiently and leaves the customer satisfied. Ask customers what they think. For example, you may want to ask the customer: “What did you think of your experience using our application?” Use quality monitoring to help improve. By monitoring quality across multiple channels, businesses can learn from their customer interactions and adjust their strategy accordingly. There is so much information available, and it’s all attainable from a variety of sources such as a CRM, website activity, customer feedback, social media, etc. Using all your collected data, you can learn more about who your customers are outside of basic demographic information by focusing more on behavioral data and asking the right questions leading to deeper meanings and insights. Insights derived from various data sets can help brands know their customers better and for today’s marketers, there’s definitely lots of data available. However, having a lot of information is not the same as having the right data. It’s important to figure out which data requires the most attention. When retailers can successfully measure their social impact, they will be able to attain attain the actionable insights that they need to help construct their strategic business planning. Ask customers what they think. For example, you may want to ask the customer: “What did you think of your experience using our application?” Use quality monitoring to help improve. By monitoring quality across multiple channels, businesses can learn from their customer interactions and adjust their omnichannel strategies accordingly, leading to better customer service and experiences. Integrate. Whatever channels you choose, they have to be efficient and effective, and it is imperative that they work together. Does your web strategy support your mobile strategy? Does your social strategy support your web strategy? Do your mobile, social and web all tie together? And, does it provide a seamless, integrated user experience? Mobile, web and social must work in concert. 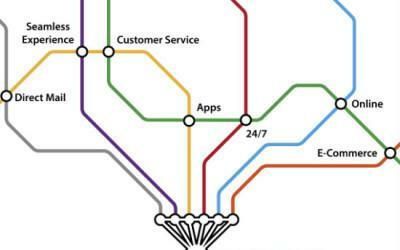 Customer experience is all about omnichannel. 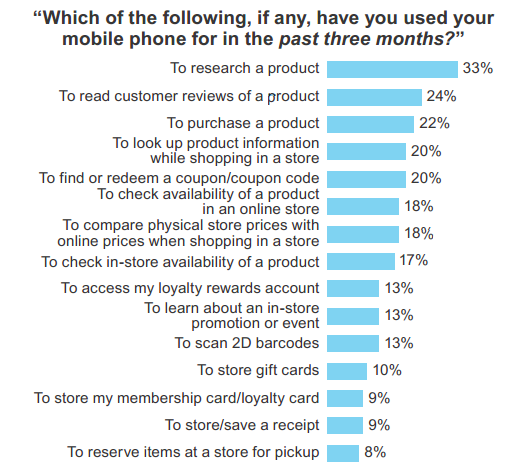 When customers reach out to an online or offline store, they often use multiple channels. That’s why businesses need to offer omnichannel experiences. Having an effective omnichannel strategy can be what will make your business stand out from your competition.